Rock 'n Roll Run - rain, more rain and more fun! 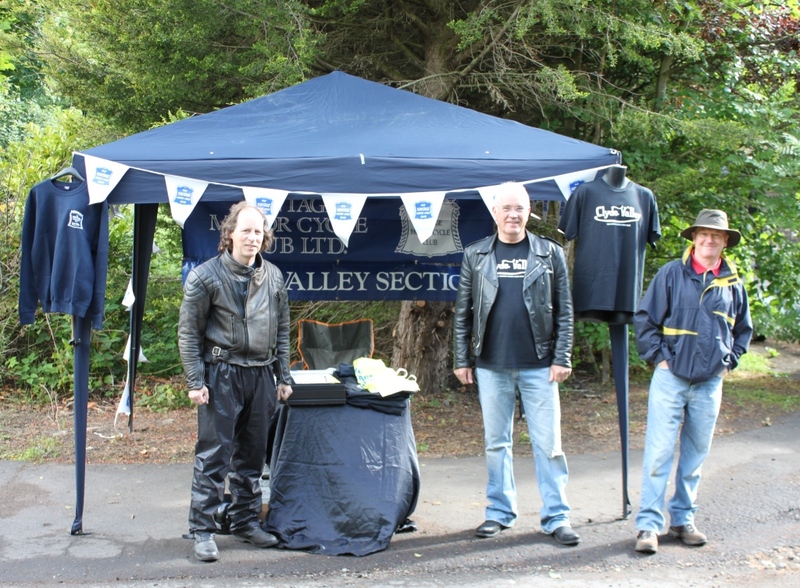 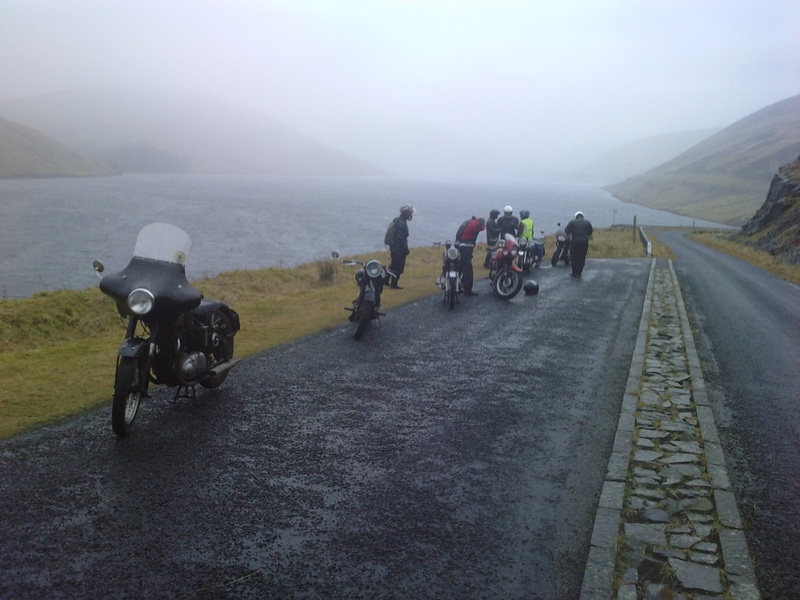 Chairman's January run - rain, hill fog, fun! 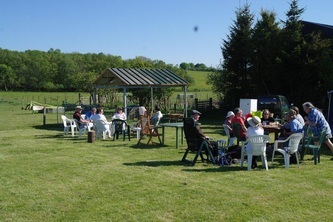 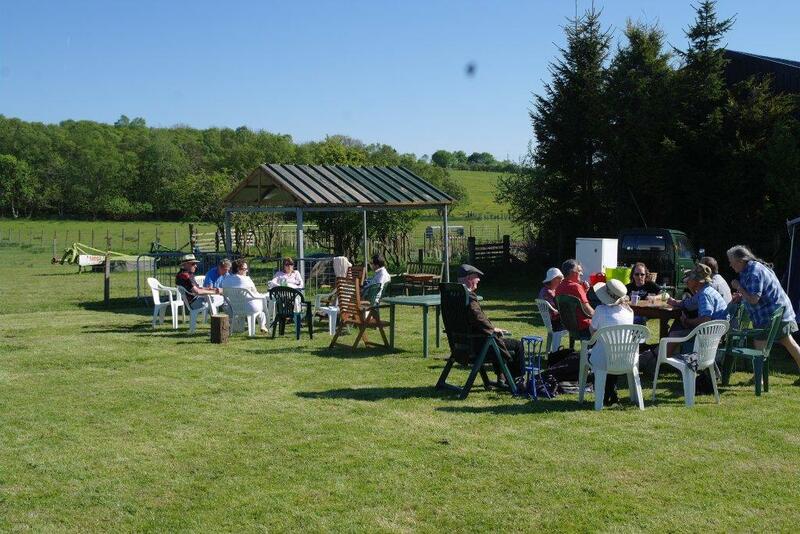 When the sun shines we get-together for a visit with tea and buns - or pies if it's at Charlies. 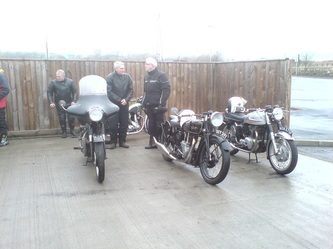 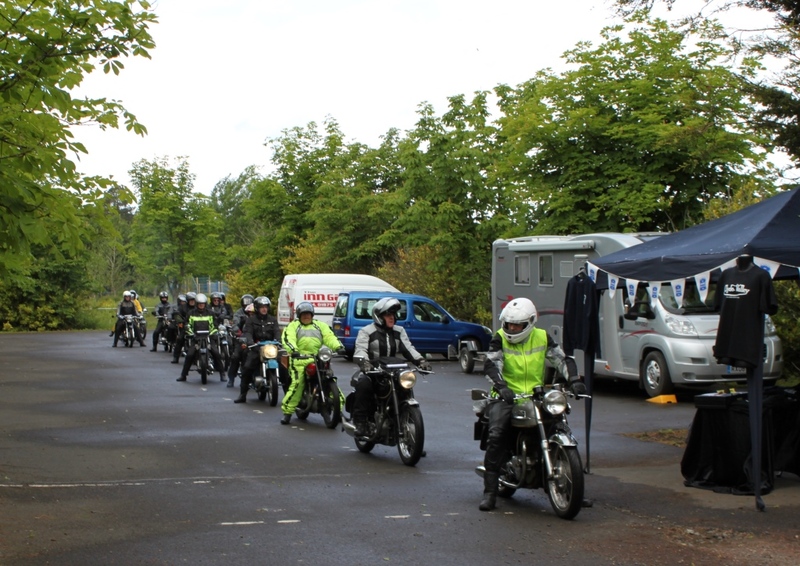 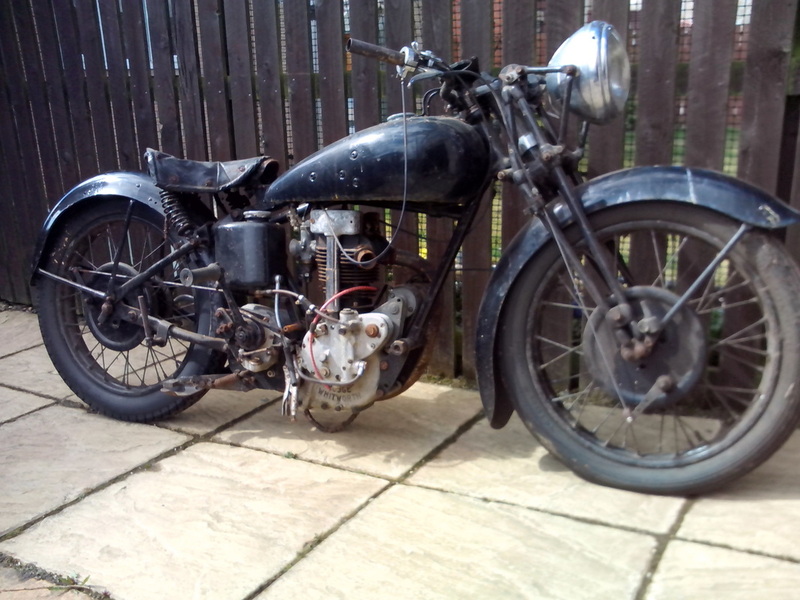 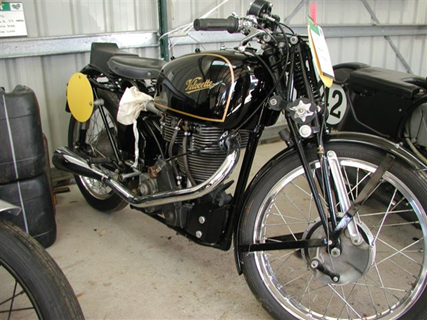 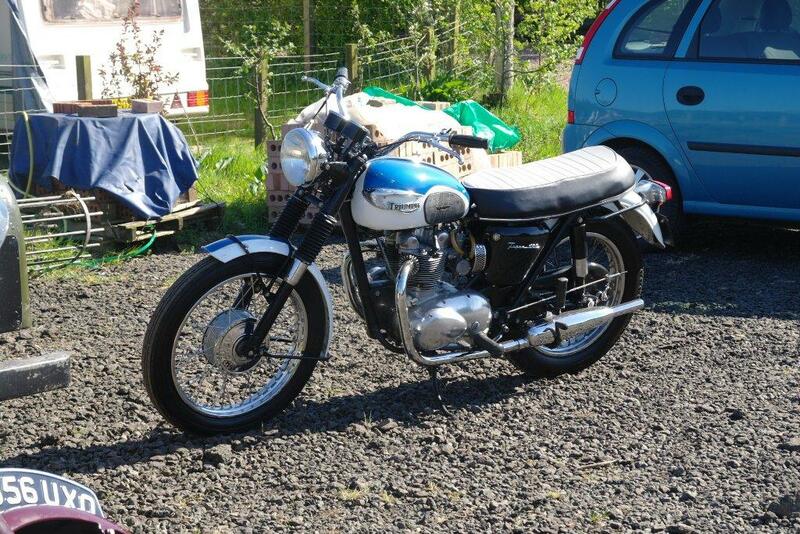 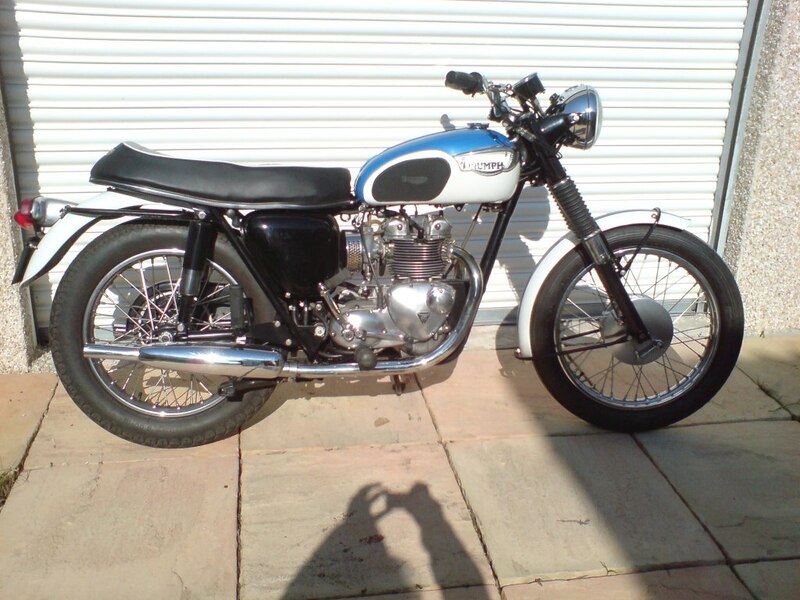 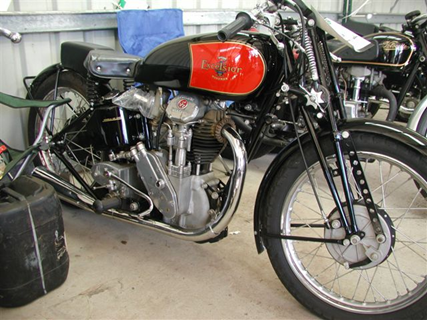 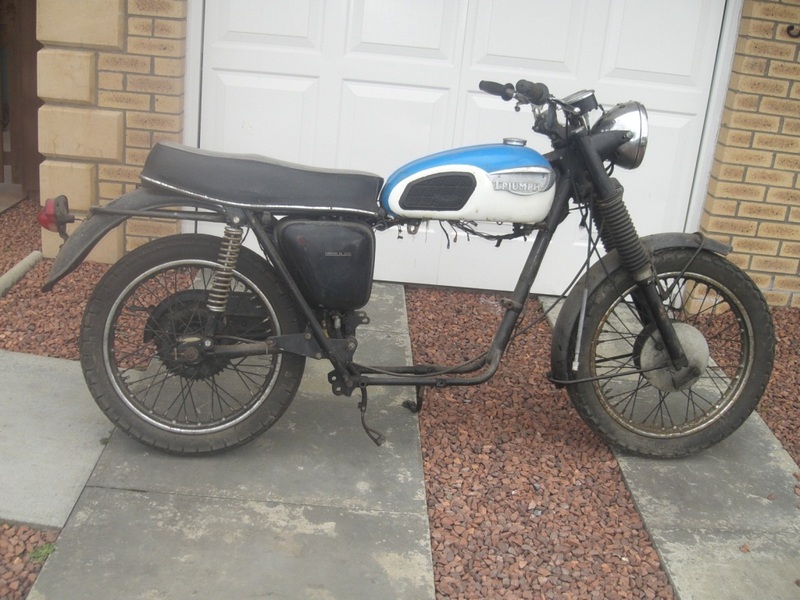 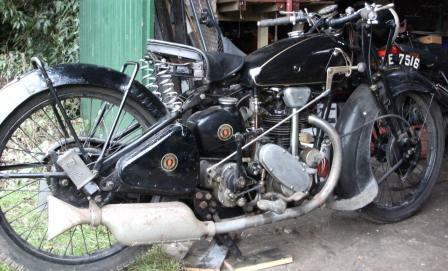 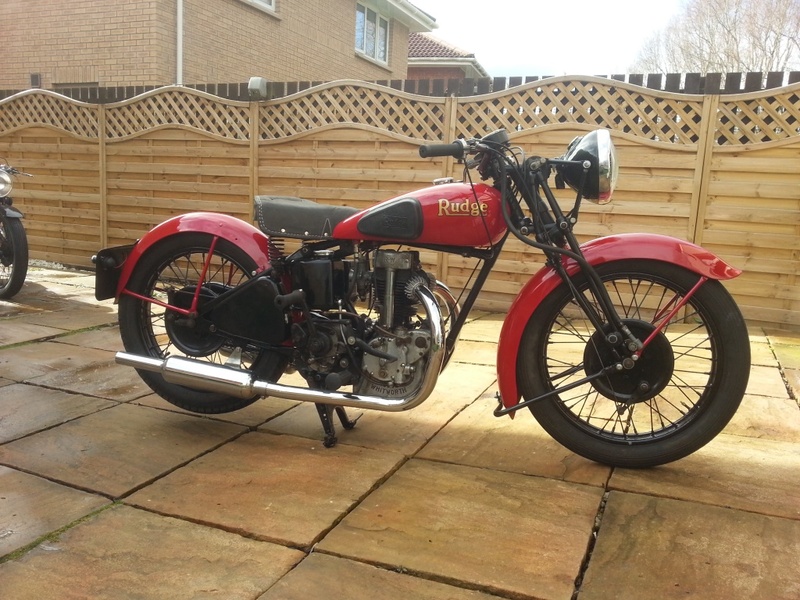 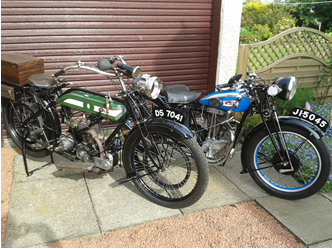 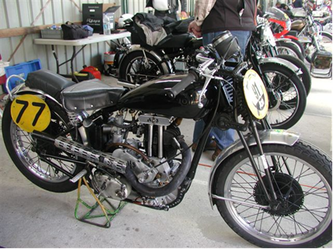 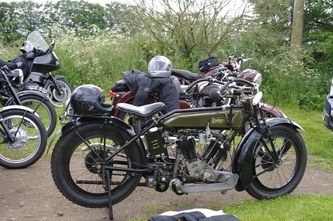 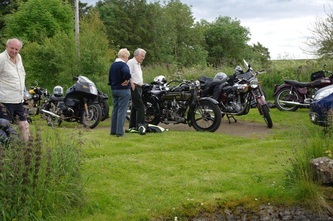 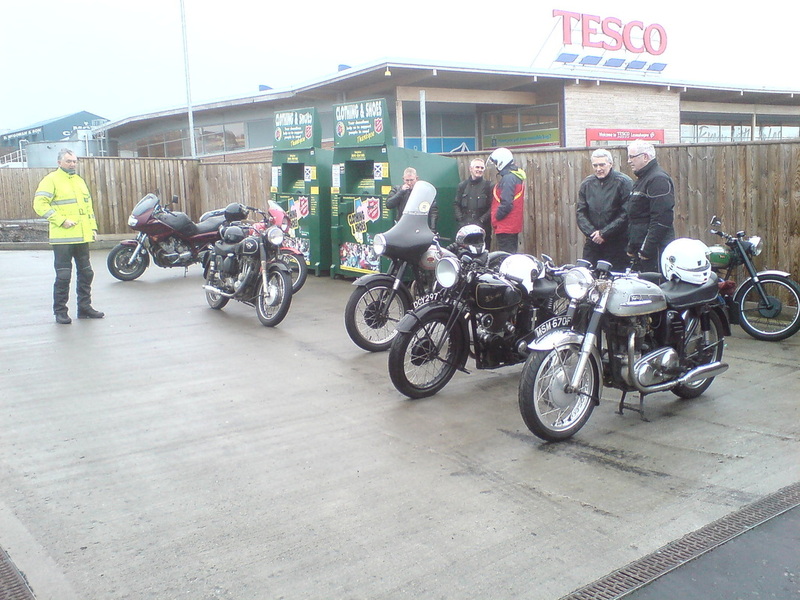 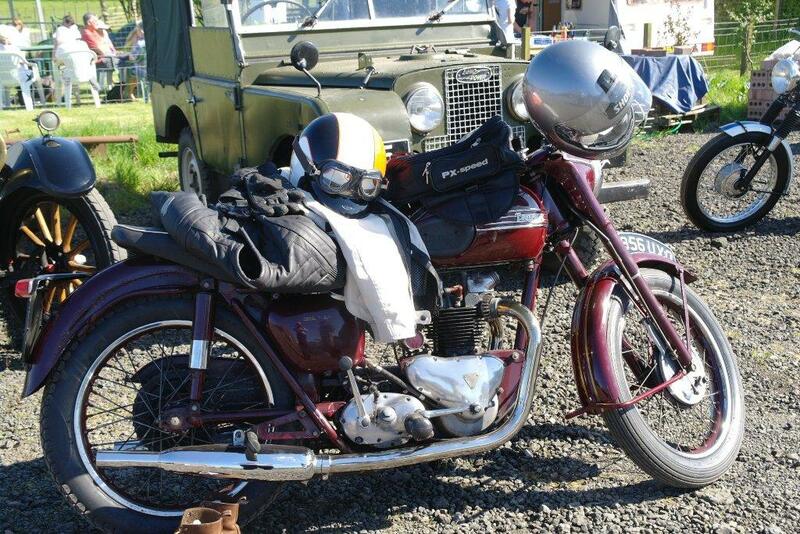 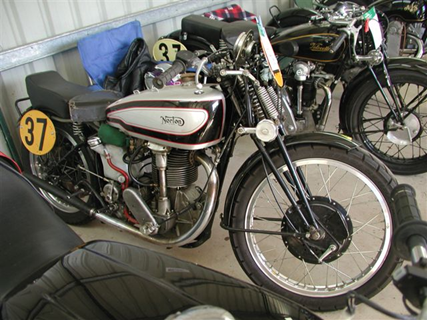 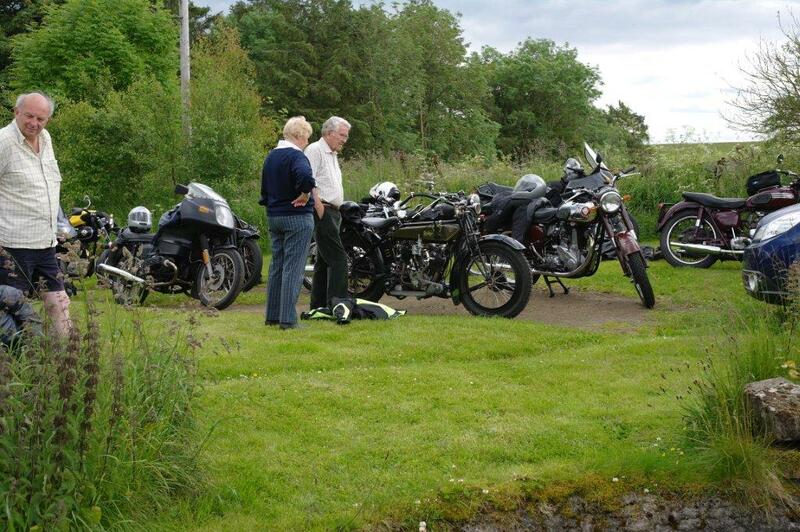 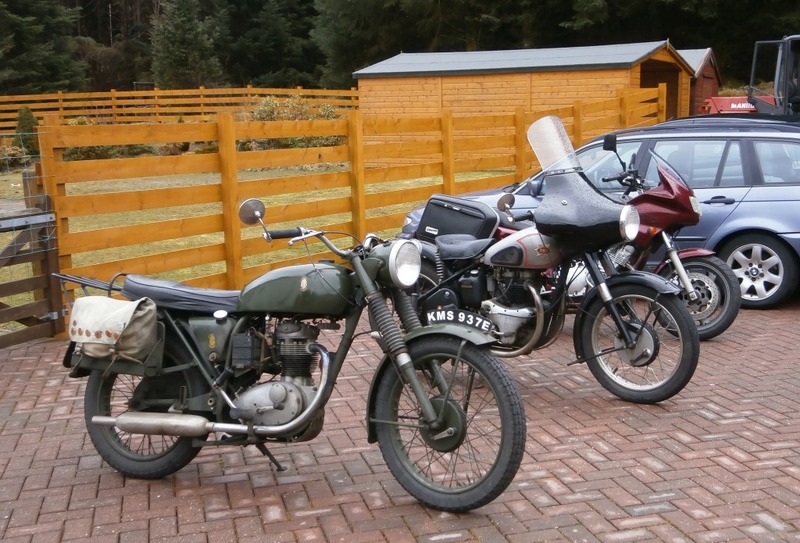 Before and after - a Triumph and a Rudge. It shows what can be done.